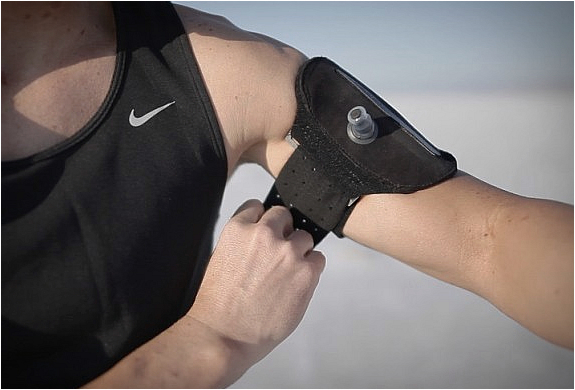 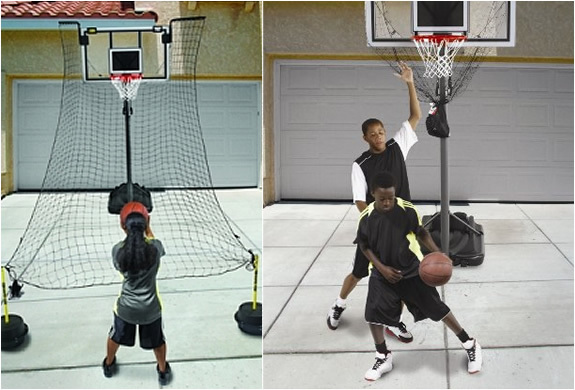 SKLZ has the perfect gadget for those who like to play basketball in the yard, but are too lazy to chase every ball thrown! 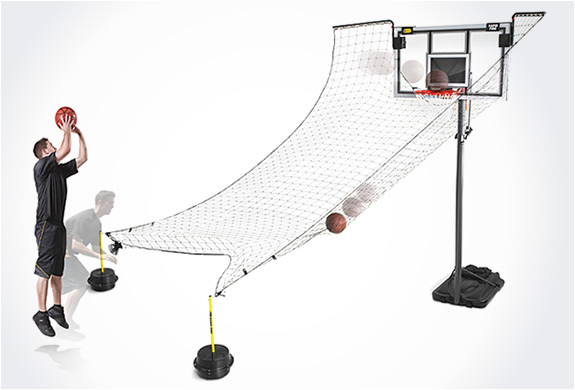 The Rapid Fire Basketball Training Aid is a net, that spans 10 feet wide, which is trapped beneath the basketball hoop and the ball slides back into the players hands after being thrown. 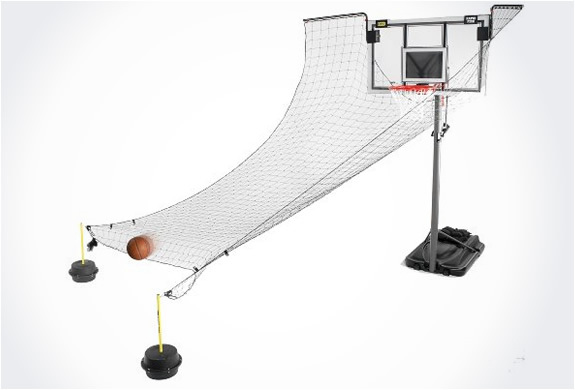 The kit comes complete with the net and Weighted bases.